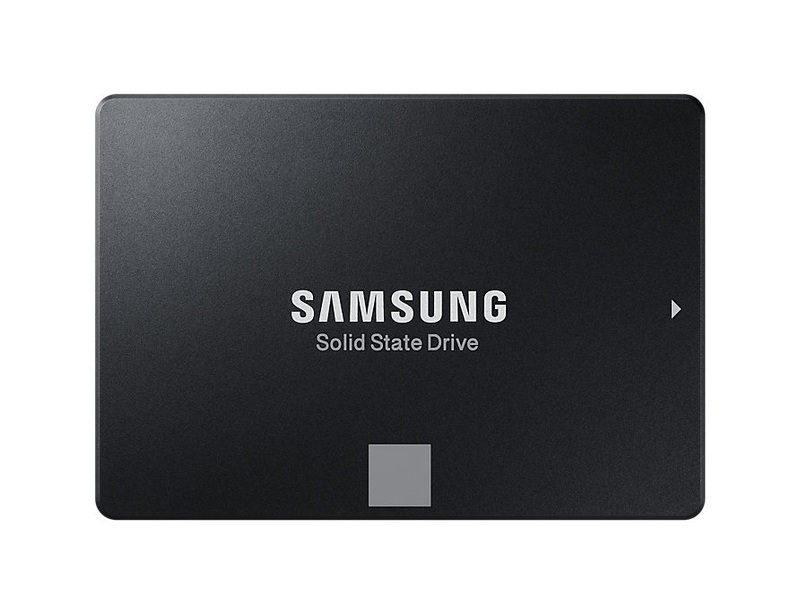 Samsung MZ76E500BW 500GB Solid State Drive Samsungs 850 EVO series SSD is the industrys best selling SSD and is perfect for everyday computing. Powered by Samsungs VNAND technology, the 850 EVO transforms the everyday computing experience with optimized performance and endurance. Designed to fit desktop PCs, laptops, and ultrabooks, the 850 EVO comes in a wide range of capacities and form factors. The Samsung MZ76E500BW 500GB Solid State Drive was added to the Solid State Drive category in January 2018. The lowest price GetPrice has found for the Samsung MZ76E500BW 500GB Solid State Drive in Australia is $118.00 from mwave. Other merchants who stock it are mwave, PCcasegear, Computer Alliance, Scorptec Computers, Harris Technology, Landmark Computers, Rubber Monkey, Best Deal 4 U Computers & I.T., Mighty Ape, Amazon AU.